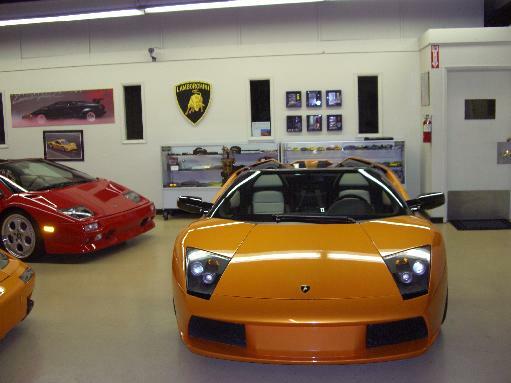 "The only facility in the USA to exclusively service Lamborghini automobiles"
Servicing Lamborghini automobiles with a passion for perfection, Driven Exotics and owner Steve Gleaner are in a class all their own! 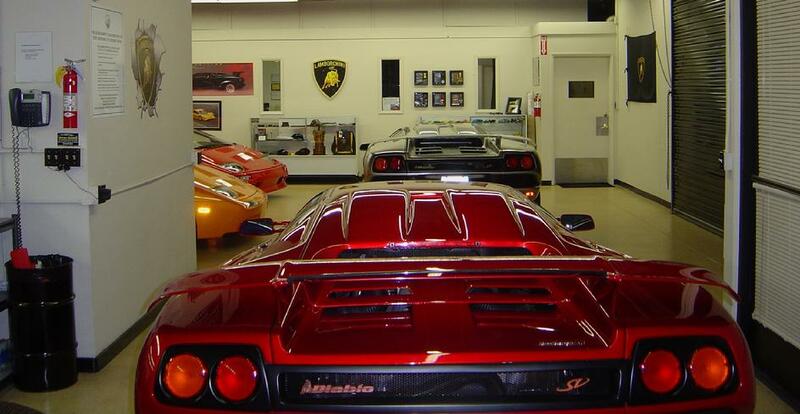 While other facilities must focus on more than one marque and may only work on the occasional Lamborghini automobile, Driven Exotics exclusively services Lamborghini automobiles. Providing the best quality work performed by the most experienced in the business, no one knows Lambos better! At Driven Exotics we are passionate about Lamborghini automobiles and feel great admiration and respect for the marque, it's history and the influence it has on the world of exotic sports cars. 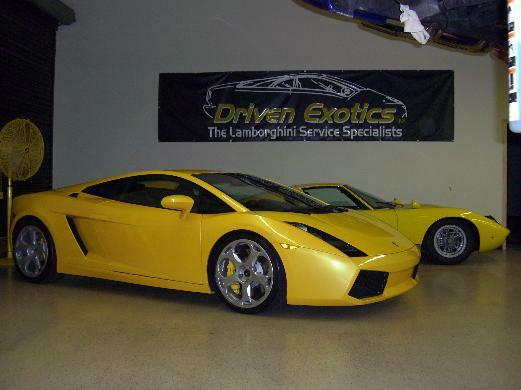 "Your Lamborghini automobile is always in capable, caring hands at Driven Exotics".